We have talked about bags and belts but this is the first article that we are talking for the Louis Vuitton wallet. 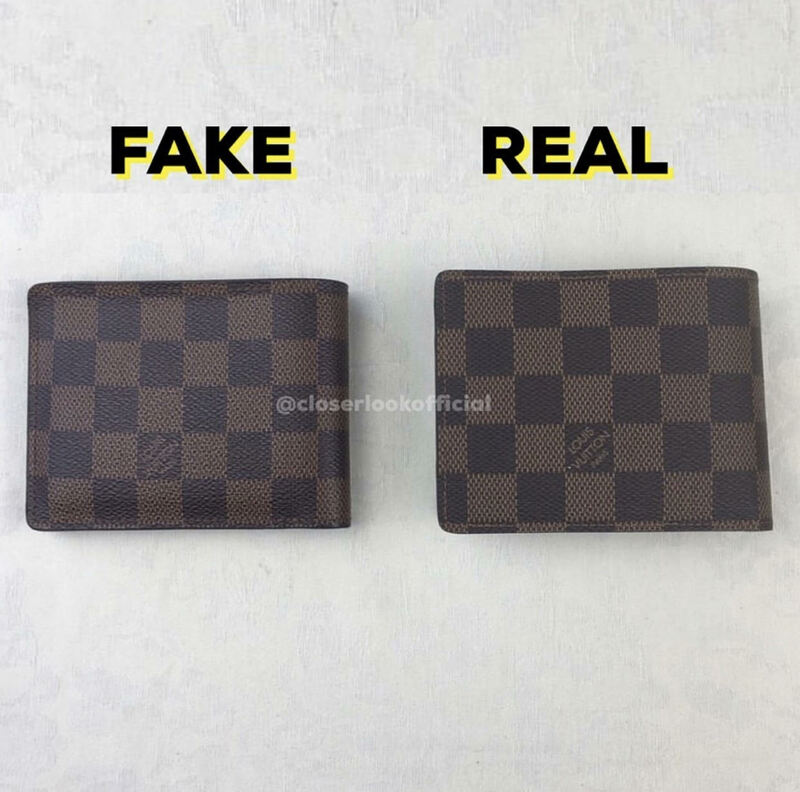 It is easy to spot the differences between an authentic LV wallet and a replica but you have to focus on the details. Take a look at the interior of LV Multiple wallet, the texture, material quality, the color and the design of the inside of the wallet. 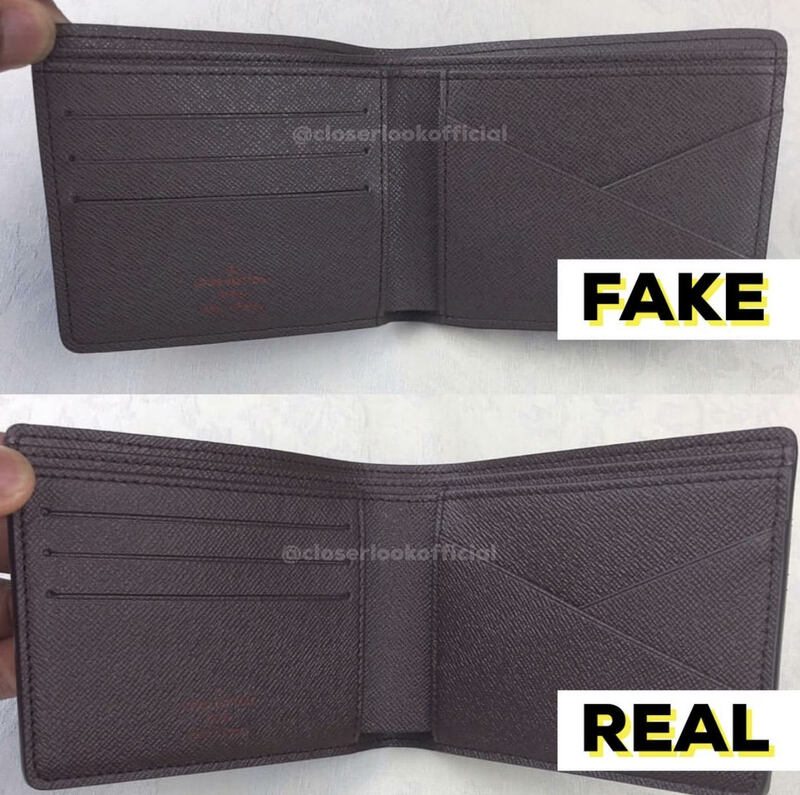 Look at the pictures below to spot the differences between the real and the replica because for the quality you have to touch it to feel the material and the type of leather. 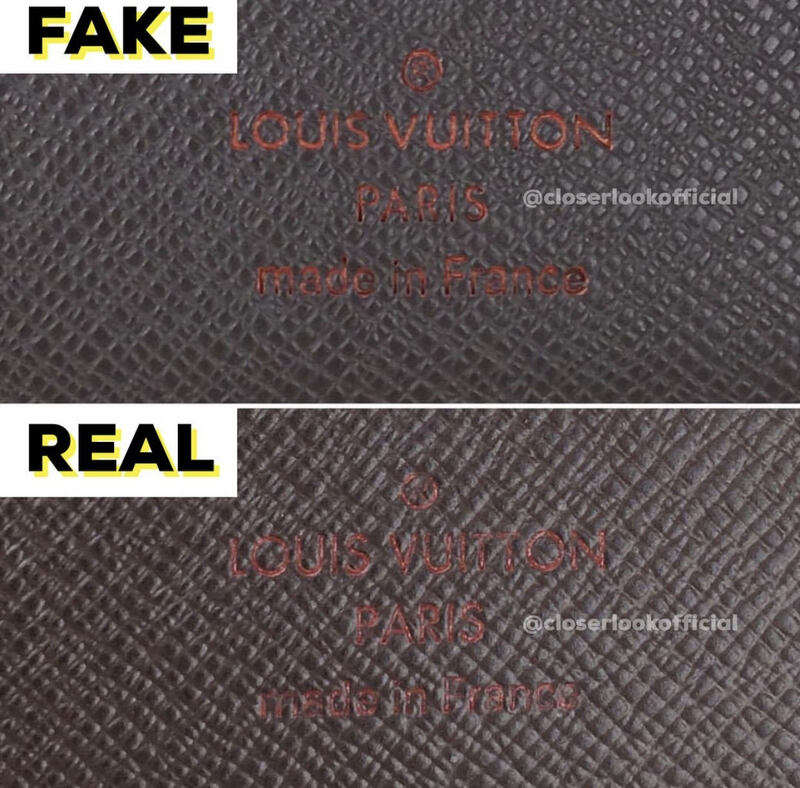 The font and the color of the stamp LOUIS VUITTON PARIS made in France inside the wallet is another detail you need to focus. Thank you so much my friends. You can share your opinion for this article by commenting below. Please make sure to subscribe and share the article with your friends.